Happy Halloween! Or perhaps not, for some. While many of us may get a thrill from things that go bump in the night and get excited over the latest horror flicks coming to the cinema or Netflix, others get the creeps – and not in a good way. Halloween and the impending darker nights can create a chill in the air. What if Michael Myers lurks in the corners of a village somewhere? While horror villains Freddie Kruger and Jason Voorhees only exist in Hollywood, home security for darker nights should be a priority for all homeowners. 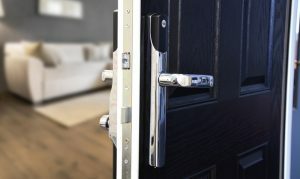 Luckily, if you are concerned about the security of your home, there are many techniques and ways to keep your house, and family, safe and free from goosebumps. 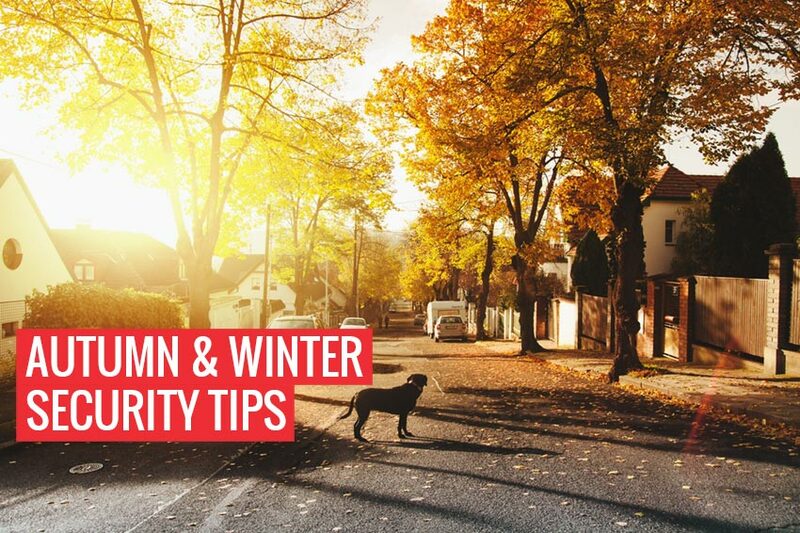 Here are the top autumn home security tips. When night descends, it can leave many of us wary of what may be outside or who is knocking on our doors. Even when we’re expecting company, we like to know they are coming and be able to determine it is them before answering the door. 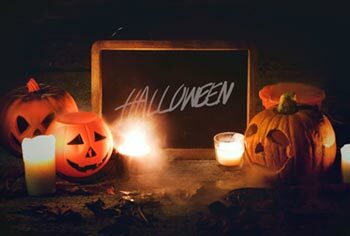 What’s more, during Halloween, Trick or Treaters can cause a fright to some, so installing motion light sensors is an ideal autumn home security system to add to your home. By having outside lighting, you can be warned when someone is approaching your home (thanks to motion sensors) and see the outline of who is standing outside. Plus, if you are out, motion sensors can deter burglars looking for an unoccupied house. While motion sensors wouldn’t pick up on the ghosts found in Hill House (Netflix’s latest horror/drama, The Haunting of Hill House), they can keep you safe and also make you feel more relaxed during the night. 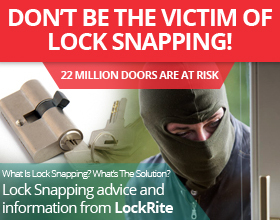 Your front door, back door, windows and even garage doors and sheds need to be secured with high-quality locks. 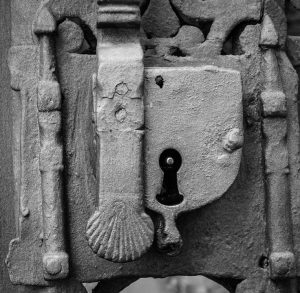 For your shed, invest in a closed or open shackle padlock, and make sure the doors are sturdy. For your front and back doors, you can always have them changed. You can also include night latches, which offer an added layer of protection. If you are prone to leaving keys out beside your front or back door, they can be obtained through your letterbox and cat flap. 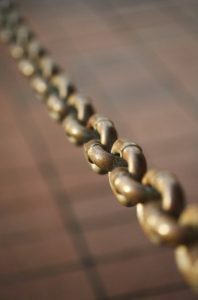 People can use sticks and wires to reach and hook valuables and keys, before bringing them back through the letterbox. 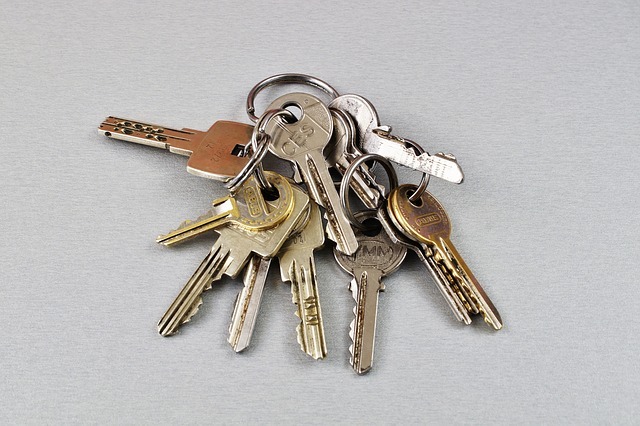 An easy way to prevent this is to keep from placing keys within reach and to ensure you do not leave keys in the lock. This is especially sensible as Christmas draws closer. 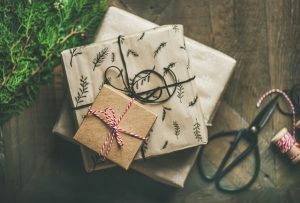 While you may want your Christmas tree to sit in your front room so that your neighbours can look in awe, you should not put presents beneath the tree. 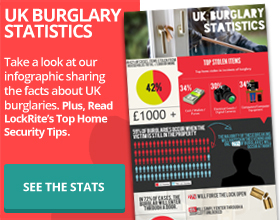 Doing so can entice burglars, as they know exactly where the goods are, making it a quicker robbery. Keep all your valuables out of sight. No electronics should be positioned near windows; jewellery can be kept in drawers, and refrain from storing valuables in the garage. Imagine how many horror film villains would’ve been thwarted if the neighbourhood kept an eye on one another’s houses. Ghostface wouldn’t have been able to break into so many homes or chase Sidney Prescott if Woodsboro had a Neighbourhood Watch, and the attempts of Michael Myers would have been a lot less successful. Halloween home security can help make the scariest time of year a lot less so. Join the local Neighbourhood Watch, or if there isn’t one, start one. It is to the benefit of everyone who lives in the neighbourhood, so the locals will be more than happy to keep an eye out for everyone. What is a smart home? A smart home is a home that makes use of advanced automation systems that help inhabitants monitor and control the functions of the building. 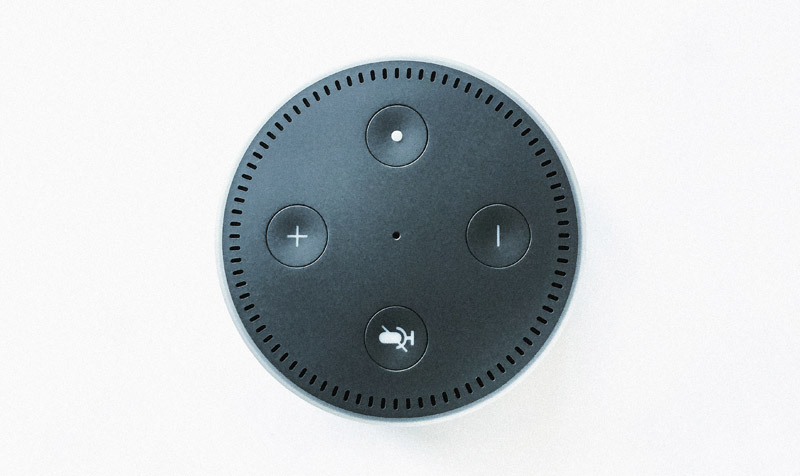 With a lot more things being internet-enabled, the market will evolve into a “Ubiquitous Home” setup – where devices can soon learn and adapt to the user’s behaviour or life style and be more responsive to their preferences. 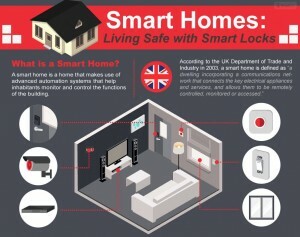 Home automation allows homeowners to take control of the basic functions of the house through the use of computers or mobile devices such as door locks, lighting control, appliance control, and security surveillance. 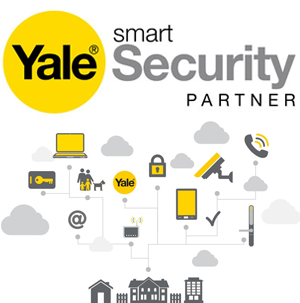 These automated devices can be accessed remotely or set to operate automatically through any internet-enabled device, whether a smart phone, a tablet or a laptop. Advanced home automation has paved the way for people to monitor and control their homes even when they are away. 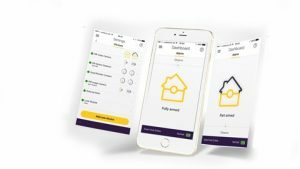 With the growing popularity and need for home automation, you can expect more features to be developed, continually improving home security and convenience.